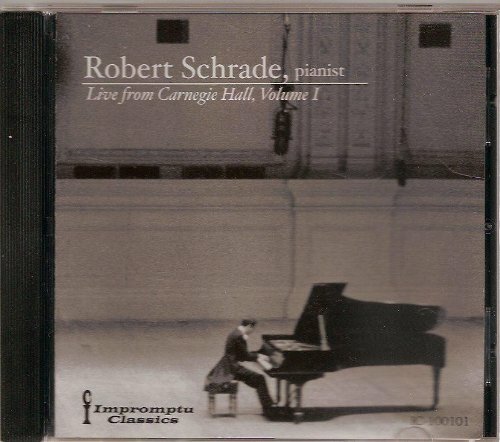 A live recording of a recital performed at Carnegie Hall, 1960 by Robert Schrade, hailed across the globe as one of the important pianists of our time. Works are unedited, except for noise reduction and cuts in lengthy applause. If you have any questions about this product by Impromptu Classics, contact us by completing and submitting the form below. If you are looking for a specif part number, please include it with your message.